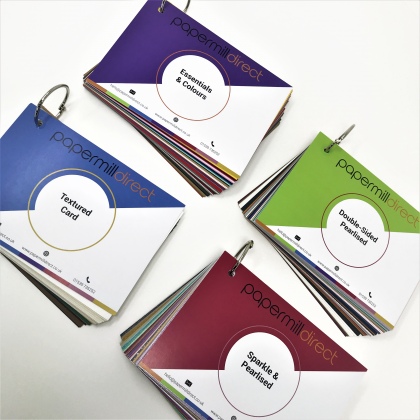 Papermilldirect Creative Colour peel and seal envelopes have shades of and vivid colours which bring a vibrancy to this range. 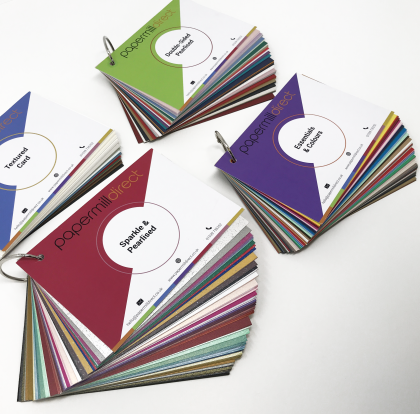 A bright coloured envelope gives added punch to papercraft cards and wedding stationery. 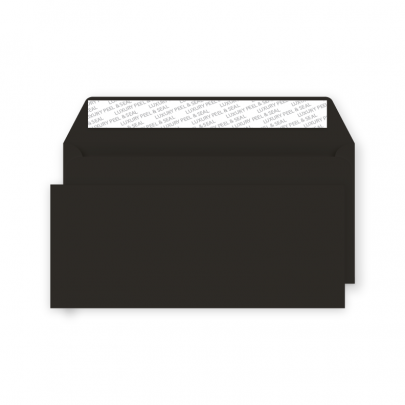 Manufactured from high quality 120gsm paper, these envelopes are ideal for a professional and presentable look.